Xiaomi is scheduled to announce the full-screen Mi MIX 3 on October 25 in Beijing. 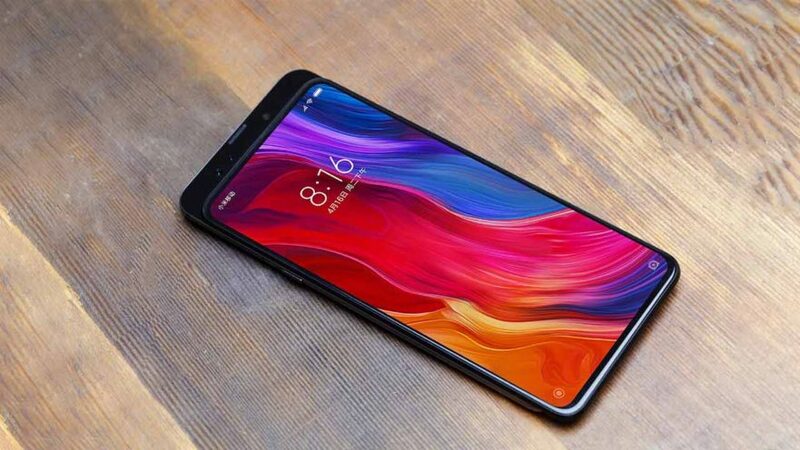 It’s expected to be an exciting event for fans, as the Mi MIX 3 will likely introduce a raft of market firsts for both Xiaomi and the industry it operates in. Earlier today, Xiaomi president Lin Bin shared a couple of low-light photos taken with the Mi MIX 3. One of them shows the phone’s performance in the built-in Portrait mode. 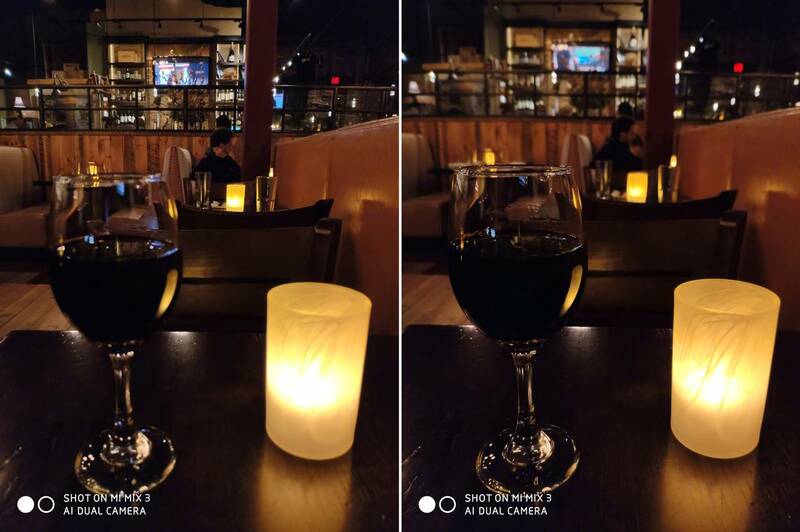 And while night shots aren’t always representative of a handset’s imaging capabilities, these images in particular suggest the Mi MIX 3 can perform decently in a dark setting. The photos appear bright enough. The background blur looks precise and natural. Xiaomi’s official social media account has also posted the first teaser video featuring the Mi MIX 3. It highlights the phone’s slider screen that hides the front-facing camera system, giving it the full-screen treatment. The clip ends with the front revealing a dual-sensor selfie camera with 24 megapixels. We already know Xiaomi could beat OPPO and Vivo in announcing the world’s first-ever handset with 10GB RAM. It was previously reported that OPPO may launch a Find X variant with double-digit gigabytes of memory in China. The same was said of the Vivo NEX. Such a generous serving of RAM will mean the Mi MIX 3 can multitask like no other. And gaming experiences could prove to be exceptionally commendable, even though it isn’t marketed as a gaming phone. 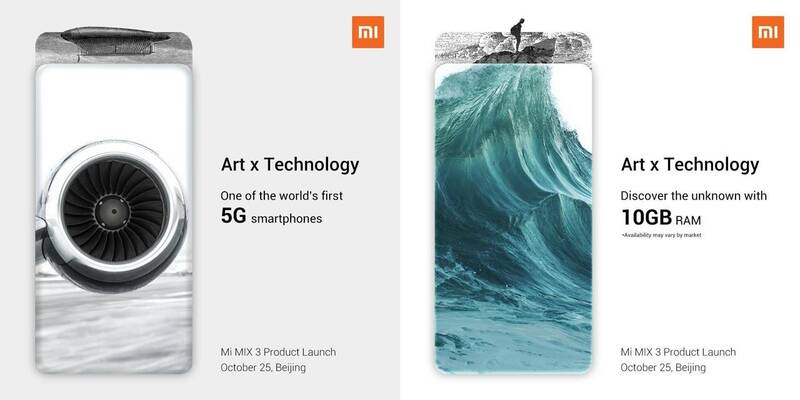 Additionally, the Mi MIX 3 has been touted to be among the first 5G devices when it releases. Commercial 5G networks aren’t expected to see high adoption until 2019. That said, owning a 5G phone this year will likely only serve as bragging rights.